Our Tuesday classes are held at Harlands Primary School. We request that parents park in Penland Road and walk up through the school gates. Please avoid entering through the school drive. Our Thursday classes are held at The Old School in Cuckfield. This is located at the bottom of the High Street next to the Church. Our Wednesdays, Fridays & Saturdays classes are held at Bolnore Village Primary School. Follow signs as you enter Bolnore Village. There is a car park located at the bottom of the school playground. Classes are aimed for complete beginners and students are taught the foundation styles of Street Dance.  All new students to BPM must begin in these classes unless they have previously trained in authentic hip hop styles. Students are invited to join this class from our beginners class. Due to popular demand, nearly all of our classes now have waiting lists. Places can get snapped up quickly so it is advised to get your name on the waiting lists as soon as possible to avoid any disappointment. To be put onto one of our waiting lists simply click HERE to register your interest. Places are limited. Please register your place to avoid disappointment.